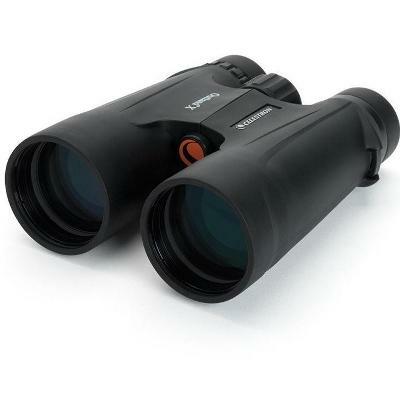 Thank you for visiting the Harrison Telescopes Ltd website, we are an online / mail order family business and UK registered company and retailer specialising in astronomical Telescopes, Binoculars and related Accessories. We are proud to be authorised UK dealers for all the fine brands we sell. With many years experience in the industry combined with a lifelong interest in Astronomy we are confident that we provide the finest range of carefully selected goods from all of the top brands. We have painstakingly presented our products with accurate descriptions here on our website to help you choose. We simply do not sell any goods that we are not completely happy to put our name to and advertise. Beyond this we are happy to offer lifetime technical support on our product range via Email, or from the contact us button at the top of every page. You can also message us via the Messenger icon at the bottom right of each page of this website. Astronomy is a complex subject and hobby, the equipment is often very technical and compatability between products and brands can be daunting. We are happy to guide customers to the right products therefore hope you see the benefit of our contact details being prominent on every page of our website. Emails are responded to fast and being an online retailer is our primary means of contact - we often reply to emails out of hours to. You can contact us by telephone on 01322 403407 office hours. We are customers as well so we decided contact options are important. On every product page on this website there is an Ask a Question button, you can click this to ask about that product and we will respond fast to your enquiry. We are a specialist independent company, this enables us to concentrate on our customers providing them with a high level of customer service and technical support. After many years in the industry we started Harrison Telescopes in late 2008, launching the website early in 2009, we have now grown to include all the leading brands and we continue to actively source new products to benefit our customers. 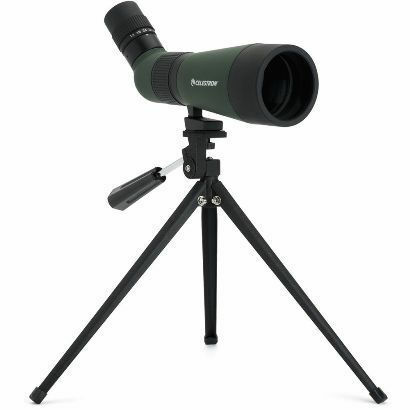 Buying your Telescope is a different kind of purchase to virtually any other product you find online or on the high street. 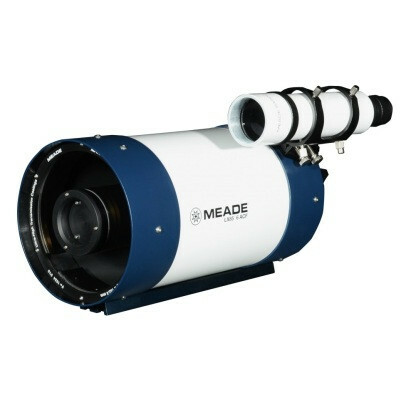 With our many years of experience in both using and selling astronomical Telescopes and Accessories we can help you make the right choice. 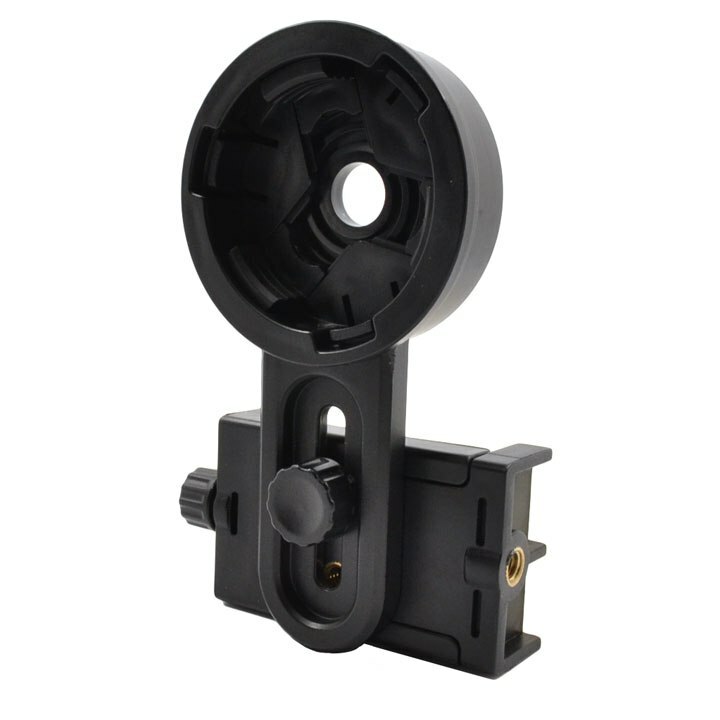 You can be sure that every product on our website is a genuine UK version supplied through the official distributors ensuring full comapatibility and backed by the full manufacturers warranty. 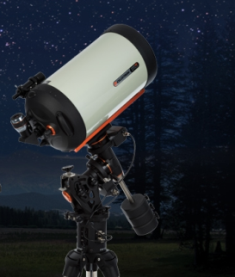 Buy with confidence, we are proud to be authorised UK dealers for Celestron, SkyWatcher, Meade, Altair, APM Germany, Baader, Explore Scientific, Lunt, Bresser, Berlebach, National Geographic, Fujiyama and Starlight Instruments. This wide choice of leading brands allows us to provide you with the right goods sold without bias, enabling us to tailor your order exactly to your specific requirements. With instruments from all the major suppliers we can offer unbiased advice on the correct choice for your specific requirements not simply to fulfill any dealership obligations. We keep our prices among the most competitive in the UK by utilising the latest technology with our website and office administration without sacrificing our most important goal - customer satisfaction. 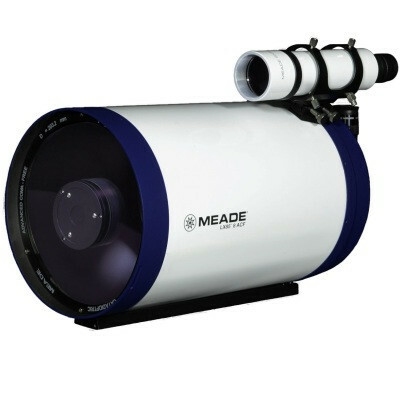 You are important to us, so whether you are buying your first Starter Telescope for the family or an advanced imaging setup for your observatory you can be assured of the highest possible level of customer service before and after your purchase. We hold stock, dozens of telescopes and literally thousands of accessories that we ship out each business day, normally orders received before lunch are shipped that day. We also direct ship from our UK suppliers, this means we have access to thousands of products that can ship fast to our customers. Our Order Lookup system (see very top of each page for the icon and link) updates the order status in real time for you - simply by entering your order number and postcode. With the ever growing choice of manufacturer and Telescope designs choosing can be difficult, let us guide you in the right direction, Email to enquire about the options available. Not sure what product will suit your budget or requirements? Email us with any questions for a fast reply, or call 01322 403407 during office hours. 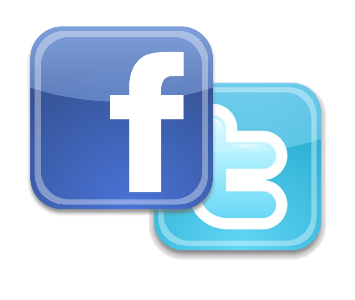 We actively post the latest products and special offers on facebook and twitter, please like, share or follow us, thank you..